As a Business Owner you might not see a problem that an outside observer can see clearly - you are too close! 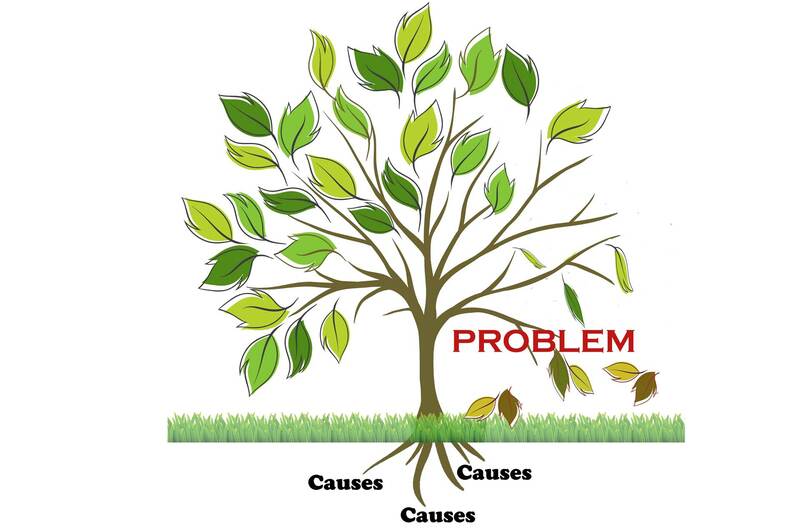 At AAPK we use data, observations and interviews to find the root cause and then create a plan to implement change. We can also become a thinking partner, helping you think through difficult challenges to find answers. 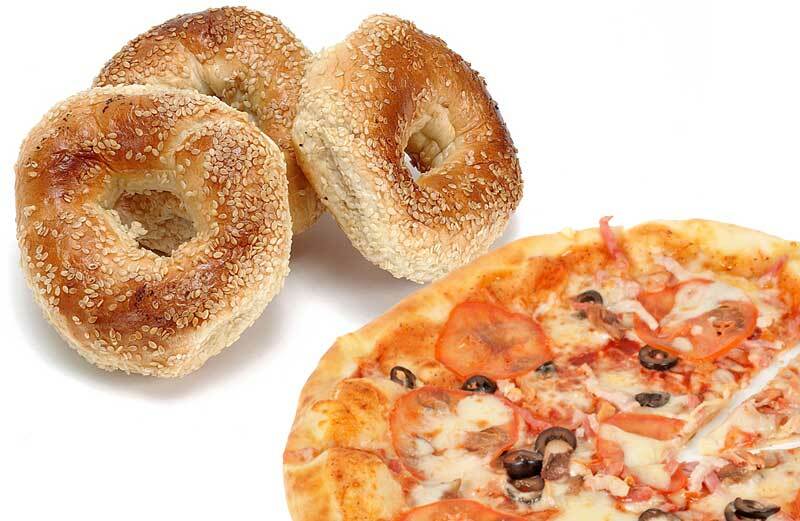 AAPK helped a restaurant group with 3 bagels shops and a pizza place increase profits by 10% in an eight-month period by breaking down all ingredient (plate) costs, evaluating them, setting a profit margin goal and replacing ingredients or items that were not profitable. As family businesses go, it is not unusual for families to fight amongst each other. Amy was able to find a way for the family to communicate and brought them together to work as a team allowing each one of them to use their strengths to grow the business. While working as a consultant to a large financial company, Amy identified a flaw in the development of an App for the sales force. Amy rewrote the mapping of the user journey, created and managed the testing plan to ensure a successful launch. As IT Manager for a services company Amy noticed users were experiencing a lot of spam emails. After researching the company's existing devices and software Amy discovered that a device installed two years prior (before she got there) had never been configured. The device was a Cisco Iron Port which was to scrub all incoming email to prevent spam attacks. Amy worked with outside consultants to properly configure the device.